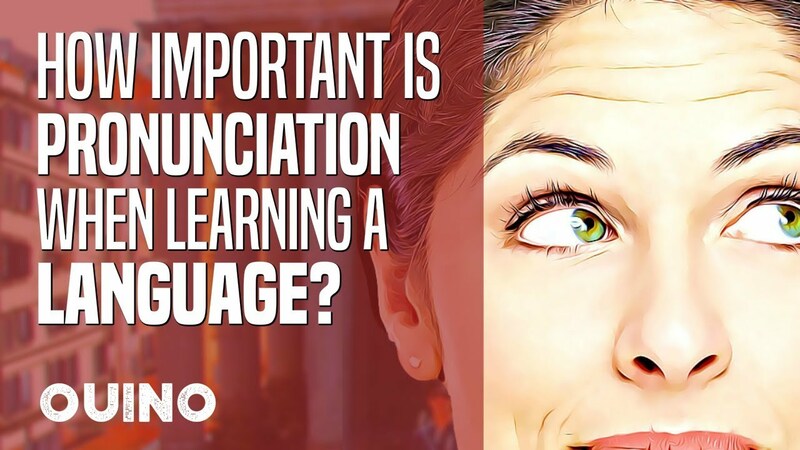 How Important is Pronunciation in Language Learning? Pronunciation can be quite tricky when learning a new language, especially for adults. You’ll have to replicate lots of new strange sounds that are completely unknown to you. The language you are learning may have the same alphabet, but some letters will have an entirely different pronunciation. This can be confusing in the beginning, because it looks like words are not pronounced the way they should. But how important is pronunciation in language learning and what can you do to improve? That is a step that is often overlooked by many people and learning methods. We believe that acquiring some knowledge of the proper pronunciation is essential before you dive in the depths of the language. You need to know how each letter, and combination of letters, are pronounced. If there are accented letters, you should learn them as well. The goal is not to master pronunciation right from the start, but to at least understand how the language works. If you are learning German for example, the letter “V” generically sounds like the English “F“. It is not difficult to say “FFF” instead of “VVV“, but you do need to know! Otherwise, you could pronounce it incorrectly for years. Correcting your pronunciation from the start will ensure that you don’t take in bad habits. It can be extremely difficult to correct your pronunciation after years of reinforcement. Sounding like a Native Speaker. Many learners would love to sound like native speakers in their new language. But what does that mean exactly? English speakers from the UK and from the US have different accents, but they are simply different ways of speaking. Heck, we tend to generalize the UK and US accents, but it is said that there are over 50 different accents in the British Isles alone! But if you really do want to sound exactly like the native speakers of a certain area, you can simply spend lots of time immersing yourself in that particular accent. If you listen to a lot of material and constantly practice out loud, you can get there. Be warned though, this will take a lot of work. 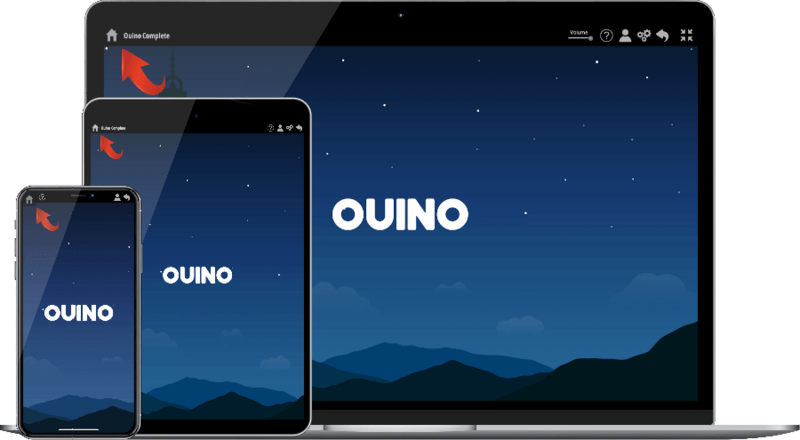 In Ouino, you can record your voice and compare it to the recording of our native speakers. You can listen for the little subtleties in the pronunciation and make the adjustments needed to sound more native. Don’t Let It Keep You from Speaking. One of the most important things is to never let pronunciation keep you from speaking. It’s important to practice speaking as much as possible. Spoken practice will help you improve your pronunciation and most importantly; your ability to clearly communicate. Even if your accent is so thick that you are not understood at first, the other person will simply ask you to repeat. Once they understand, they will likely tell you the proper pronunciation and you’ll naturally get better. Nothing should ever keep you from speaking. There is a big difference between not saying words correctly because some sounds are difficult for you to reproduce, and not saying things correctly because you think that is how they are said. Reading can fix a lot of these problems. Once you know how each letter is pronounced, knowing how the words are spelled should help your pronunciation. Reading will help you in all parts of language learning. Once you know how to read, you can even practice your pronunciation by reading books out loud, which is likely one of the best ways to practice your pronunciation. Whenever you listen to audio material, try to repeat after the recording. You can do this with movies, YouTube videos, songs or any audio you can get your hands on. Listen attentively, pause the recording, and repeat what you heard out loud. This exercise can also be done with the Ouino program. 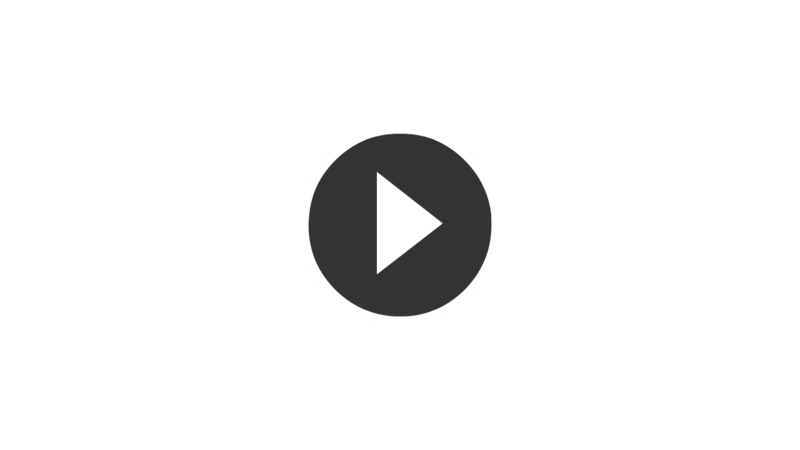 Repeating out loud is another way you can greatly increase your pronunciation skills. All that being said, remember what’s truly important: being understood. If you can do that, remember that having an accent is no big deal, it can even give you a certain charm!